1.4 million Americans suffer from inflammatory bowel disease (IBD), which typically starts during their teenage years and lasts a lifetime. A groundswell of research on the immune system and the gut microbiome is yielding a deeper understanding of why the finely tuned balance between the immune system and intestinal microbes breaks down. Inflammatory bowel disease (IBD) refers to autoimmune conditions that affect the intestinal tract, primarily Crohn’s disease, which targets any segment of the gastrointestinal tract, and ulcerative colitis (UC), which mostly affects the large intestine or colon. Both conditions are caused by a misplaced and overly aggressive response of the immune system to bacteria in the digestive tract. Typically, the body lives peacefully with and even benefits from intestinal bacteria, but immune attack of normal intestinal flora in IBD causes diarrhea or constipation, bleeding, abdominal cramps, and ultimately tissue destruction. There is no cure for either condition, and both severely impact a patient’s quality of life. Among their many complications, Crohn’s can cause stunted growth in children, and ulcerative colitis greatly increases the lifetime risk of contracting colon cancer. In both diseases, surgery is often required to remove or repair injured portions of the intestine. 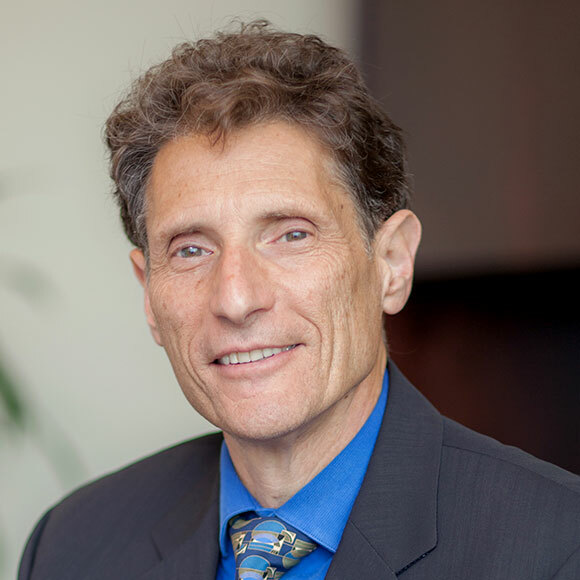 Mitchell Kronenberg, Ph.D., LJI’s President and Chief Scientific Officer, employs animal models to study molecular signals used by inflammatory cells in IBD. Those analyses show that a membrane protein called HVEM, which resides on the surface of intestine (and lung) cells, can bind two very different proteins, an inhibitory factor called BTLA and a pro-inflammatory cytokine called LIGHT. When HVEM binds LIGHT, the immune response increases and inflammation ramps up, but when it binds BTLA, the immune response decreases. His group is now seeking ways to flip the switch to favor signaling through BTLA to antagonize inflammation in the intestine. 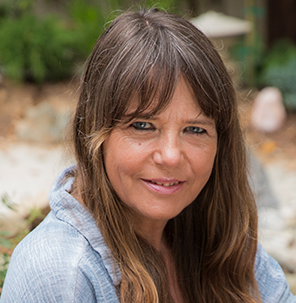 The work of LJI scientist Hilde Cheroutre, Ph.D., addresses diseases of the gastrointestinal tract by studying T lymphocyte activity at the body’s “interfaces” with the outside world, such as skin, mouth and the largest surface of all, the intestines. She is asking why T cells sometimes respond in such an inflammatory fashion in intestinal mucosa in the context of IBD. Scientists knew that T cells can mature into either CD4-positive helper T cells, which modulate immune responses by other cells, or into CD8-positive cytotoxic T cells that, as their name implies, actively kill infected cells or tumor cells. Cheroutre and other investigators had, in fact, identified a small group of DNA-binding proteins that determine that T cell fate by regulating gene expression. But she recently discovered that a previously unknown hybrid CD4 plus CD8-positive T cell exists in the gut that kills other cells, and thus is “cytotoxic”. 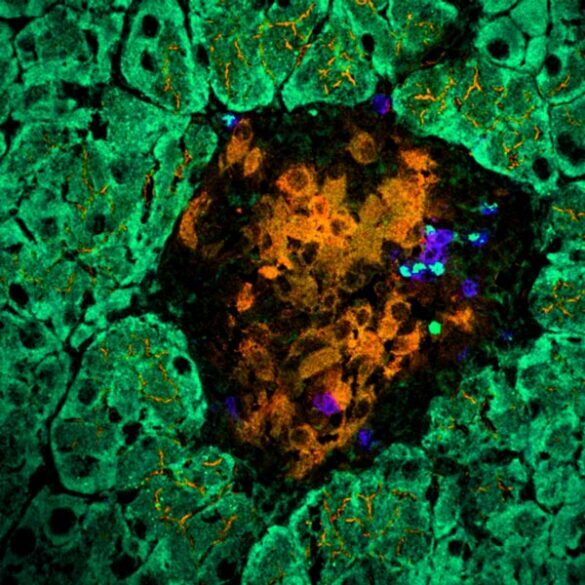 Moreover, she found that its parental CD4-positive cell had become reprogrammed to become a killer cell only after it lost one of the DNA-binding factors that govern T cell fate. This work shows that T fate cell is plastic rather than fixed, and defines on a molecular level how a benign T cell can morph into a “cytotoxic” one, as might occur in IBD. Whether the gut microenvironment drives this identity change is an exciting question that remains unanswered.